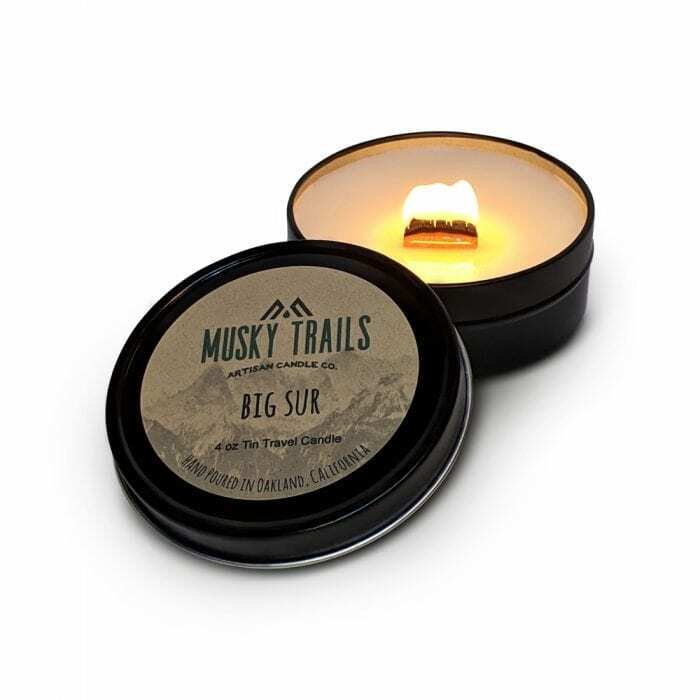 Our Big Sur Candle perfectly emulates the scents of the greater Big Sur area with a blend of driftwood, sea salt, and ground peppercorns, with hints of coconut. Pfeiffer Big Sur State Park is a unique natural wonder in coastal Northern California that stretches from the ocean to the Santa Lucia Mountains. 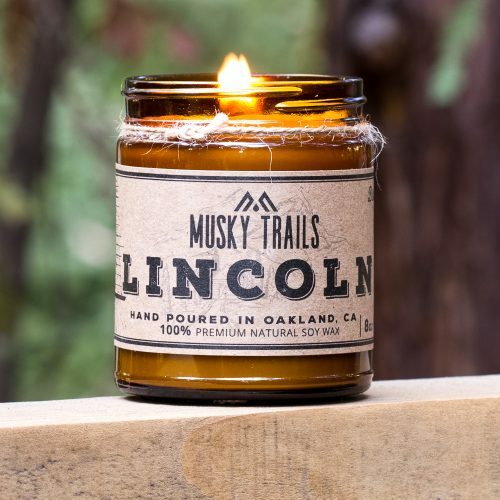 Big Sur is home to some of the most beautiful trail hikes around, and the scents encountered there inspired this best selling candle. We hope you love it as much as we do. Big Sur is my favorite candle! It’s the perfect blend of woodsy and beachy scent. It gently fills a room and the scent lingers. Highly recommend. This Big Sur candle is Friggin’ Amazing! 5/5. Very high quality, I’m impressed. Big Sur is definitely my favorite candle. I love the hints of coconut and black pepper that fills a room. I also love the Wood Wick – makes the room feel more homey with the gentle sounds of it crackling. Thank you for making such a great candle! My friend gave this candle to me for my birthday and I freaking love it!!! I hadn’t heard of you before the gift but I came to your website and ended up joining the candle club because I couldn’t experience a day without this candle! Thank god for friends who give amazing gifts.